You’re now taking a new leap with your Pokemon Flora Sky gaming journey as you use Pokemon Flora Sky cheats to enhance your game and making it, even more, easier to play. Playing a game with cheats might sound unfair and sneaky but that’s not always the case, we seek for entertainment and cheating is another way of entertaining yourself to make most of your game. So, go ahead and use cheat codes in your Pokemon Flora Sky game or even on other games you have without limits if it fulfills your enjoyment. 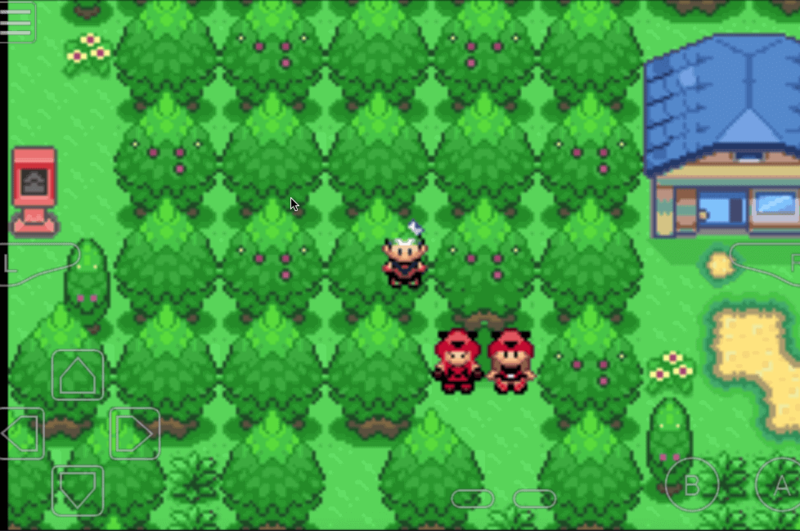 Just the same as with the other Pokemon GBA ROM hacks, Pokemon Flora Sky has cheat codes that you can utilize to make your gaming more fun and interesting. 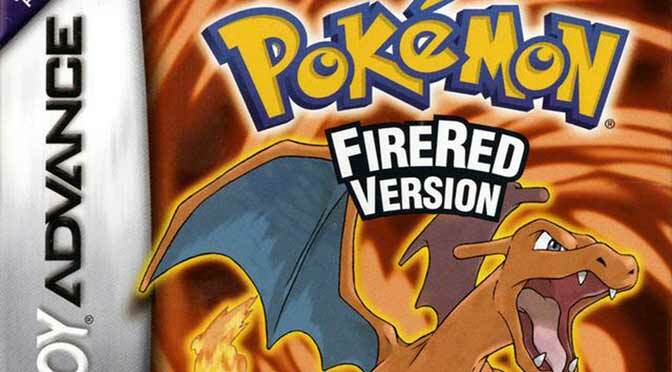 You might already familiar with these known cheats; rare candy, walk through walls, master ball, teleport, infinite cash – we’ve got these codes for you and more of it. How to use: Enter 6658C989 89518A0F + Pokemon nature code identifier. Note: Enter and activate the code before entering a battle. Example: Use the code 82005274 0153 to obtain Air Cutter. Warning: You can get stuck in an area where you can’t use doors for teleporting. Save your progress or if possible use the “Save state” feature before using the teleport cheat. As you will notice the wild Pokemon modifier and legendary Pokemon cheat is missing. Unfortunately, we can’t find a working code for the said cheats. 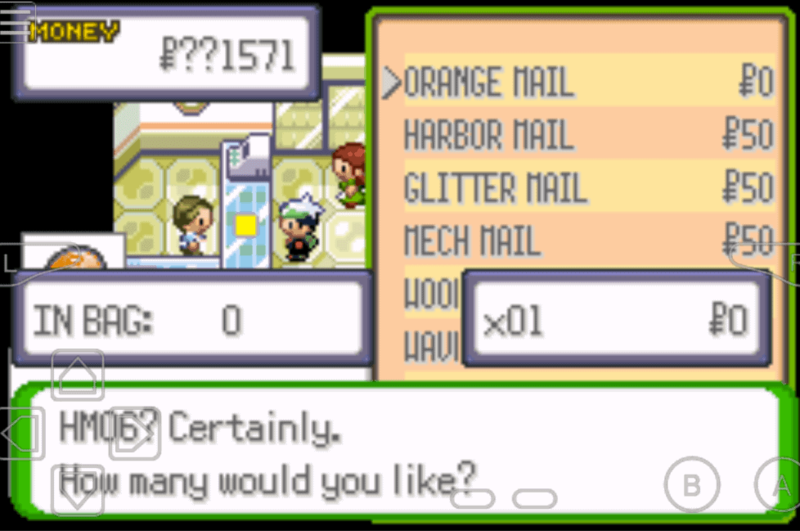 But the search of the cheats for Pokemon Flora Sky doesn’t end here, we’re still working to improve this page. Just in the case, you find a useful and working cheat code for Pokemon Flora Sky, let us know and we’ll gladly add your name as contributor. With your help, we can create a useful list of cheats beneficial to all Pokemon Flora Sky players for future use. What about wild pokemon cheat? Hm05 flash?, not a rock clim? Can you add infinite pp cheat. This will put everything at 99 when u enter battle, it wont be shown outside. 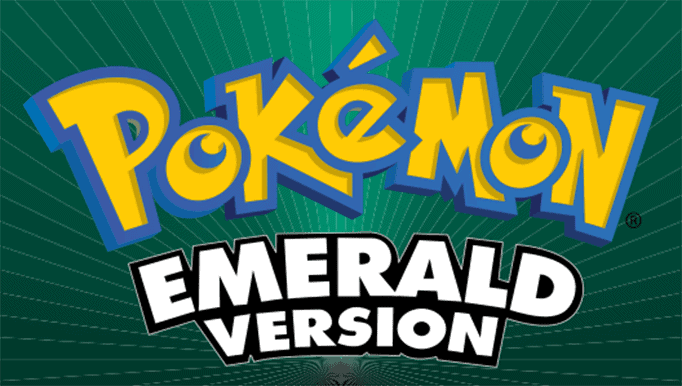 Works on main and complement dex versions, has NOT been known to crash the game/disable other cheats like stealing trainer pokemon or WTW. OUTCASH iceland teleport codes please??? 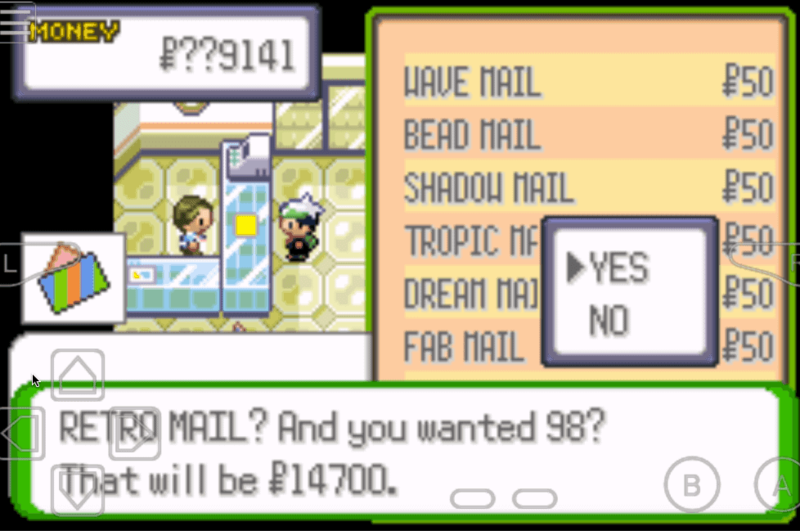 Check your PC in PokeCenter, it should be there. I attached an image in every cheats to guide you more in activating. 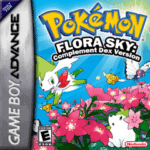 Okay, may I know the GBA emulator you are using to play Flora Sky? 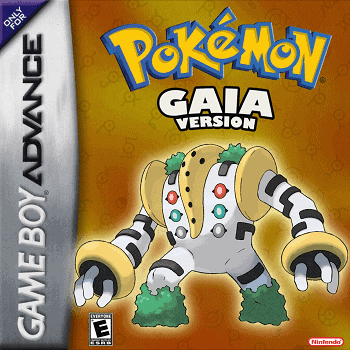 Try switching your GBA emulator, I recommend using My Boy for Android. For PC you can use Visual Boy Advance, this emulator works well for me and to most players. Try disabling all other unused cheats if that helps. That’s because your playing the rebirth version. Play the normal version of the game for it to work. 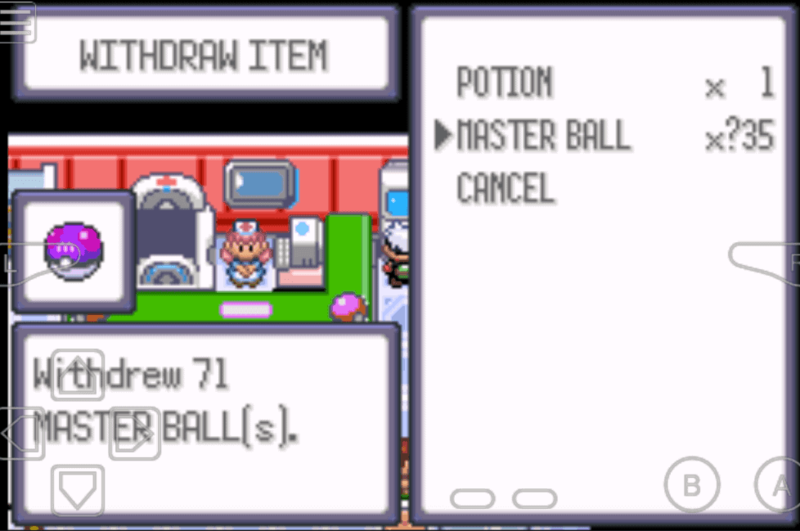 The masterball cheat doesn’t work can you please help me? 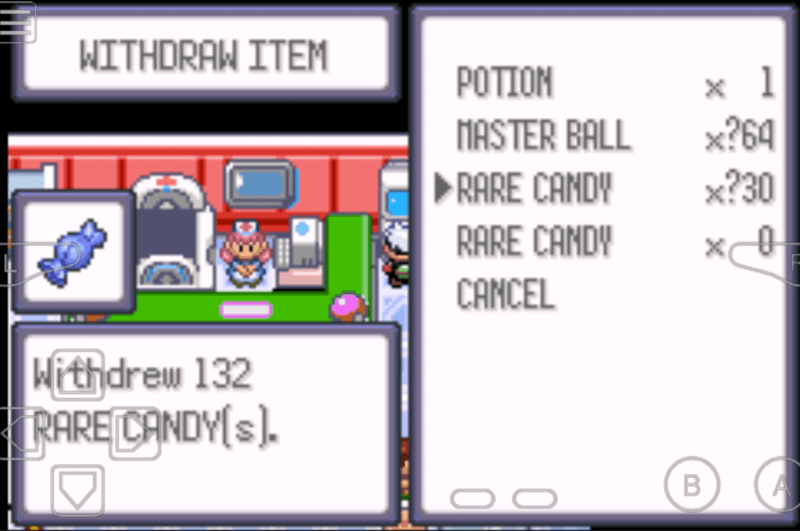 After activating the master cheat, you have to visit PokeCenter and check your PC, that’s where you can get those masterballs. It will not automatically shows up in your bag. Is there a cheat code to catch a relicanth? But i cannot catch a shiny pokem.